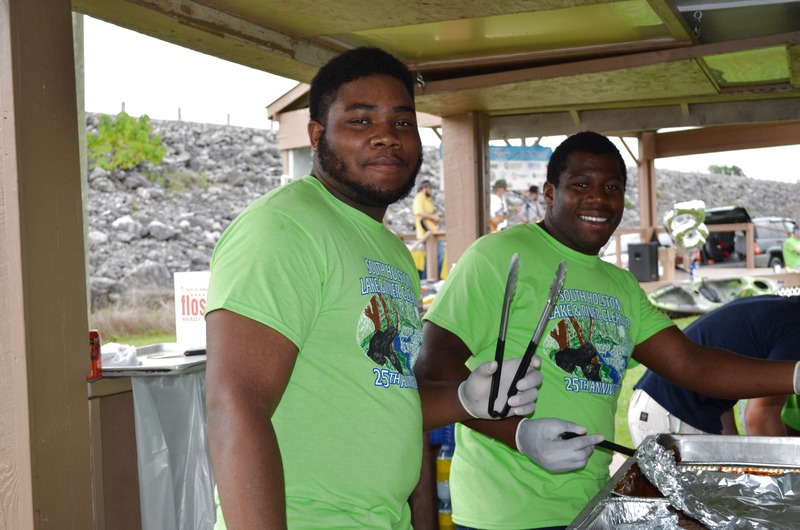 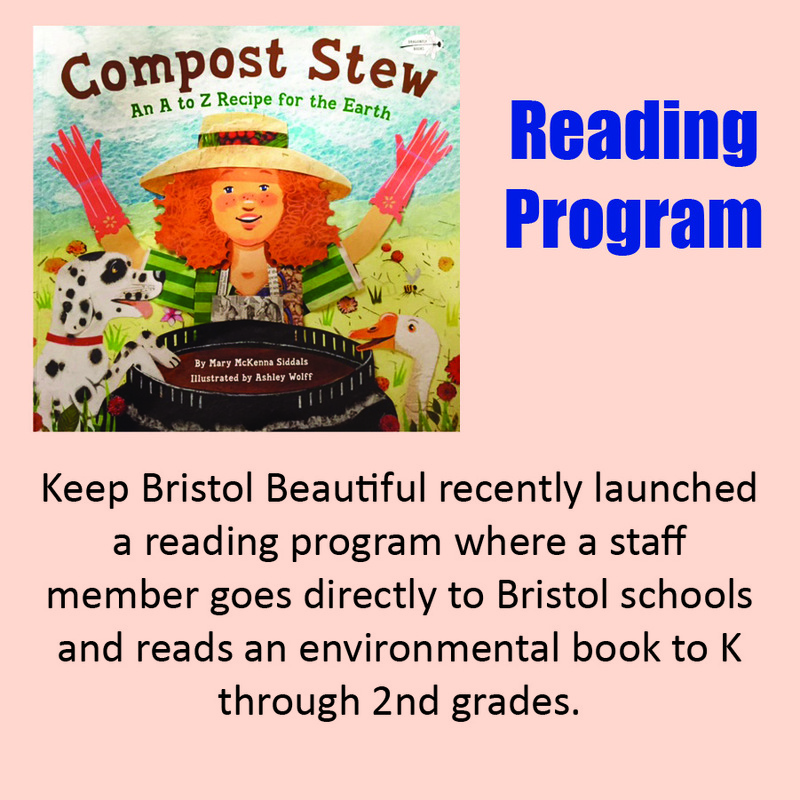 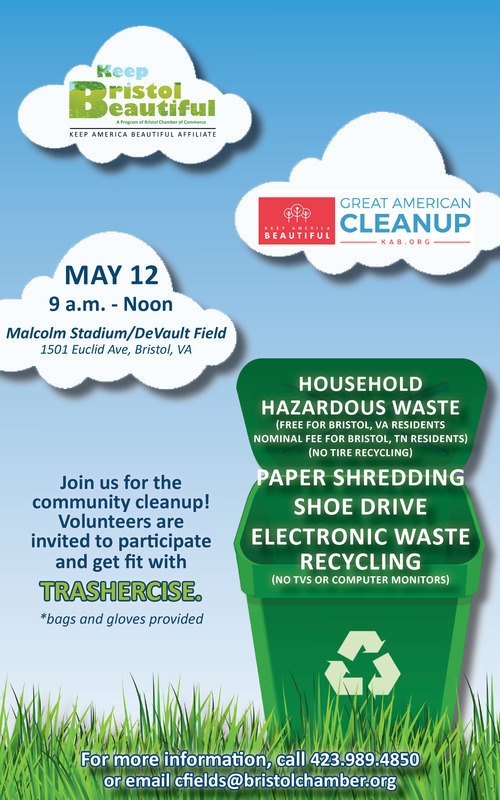 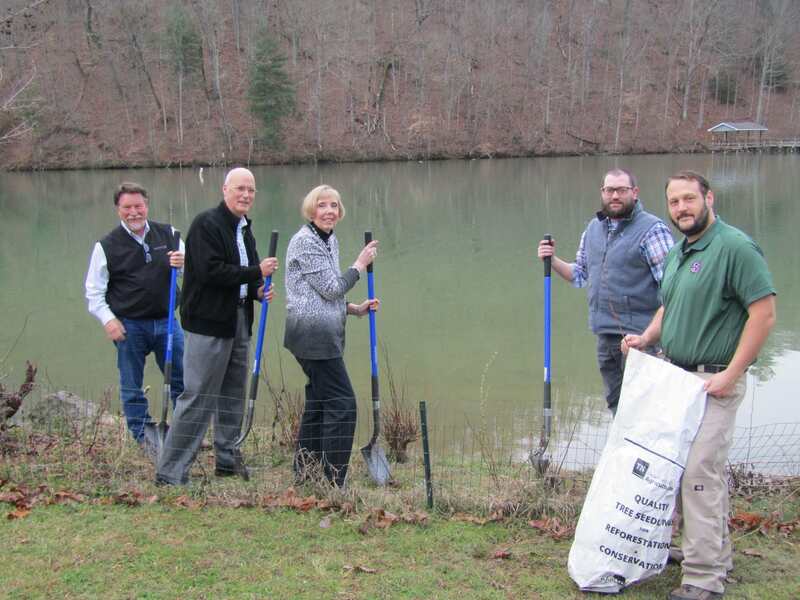 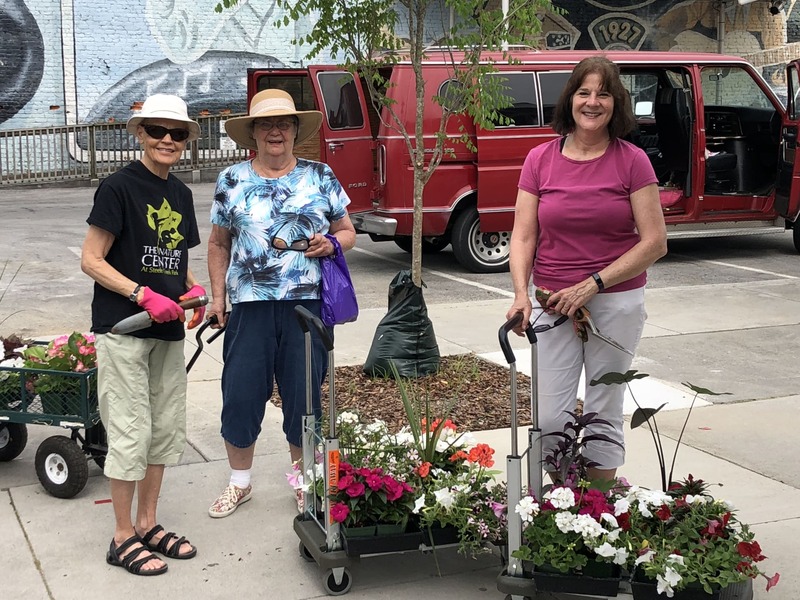 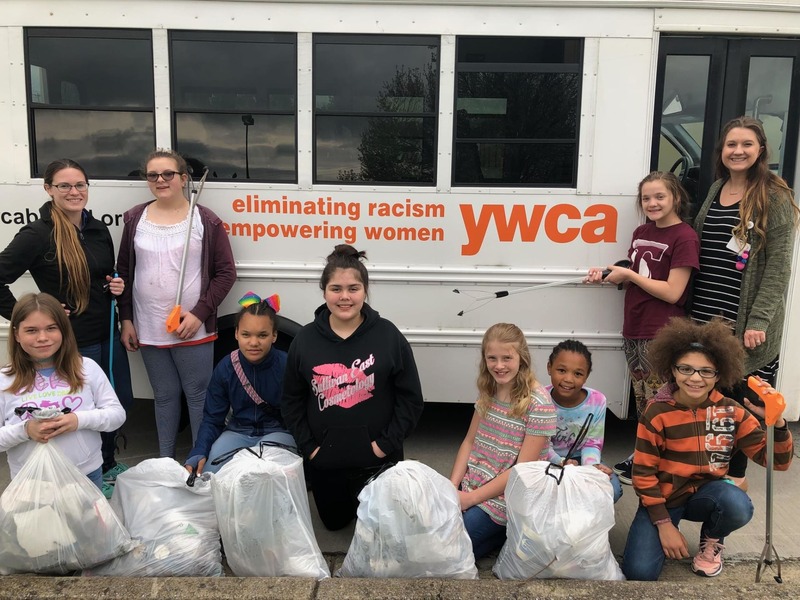 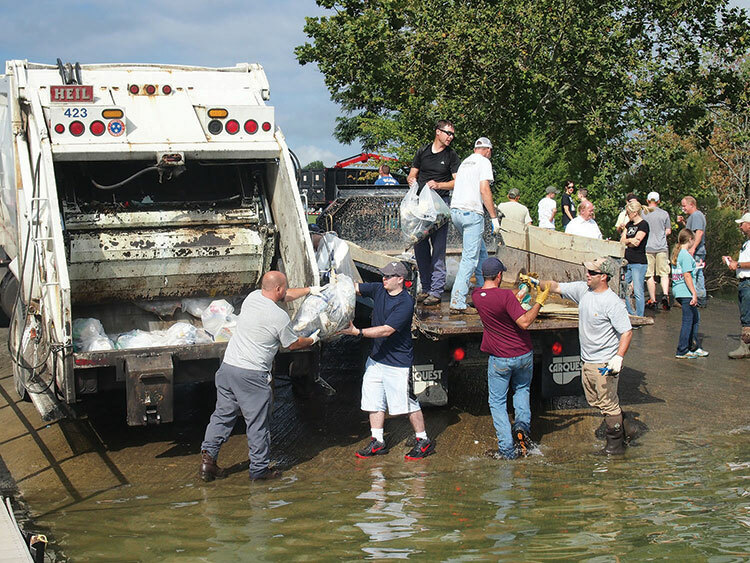 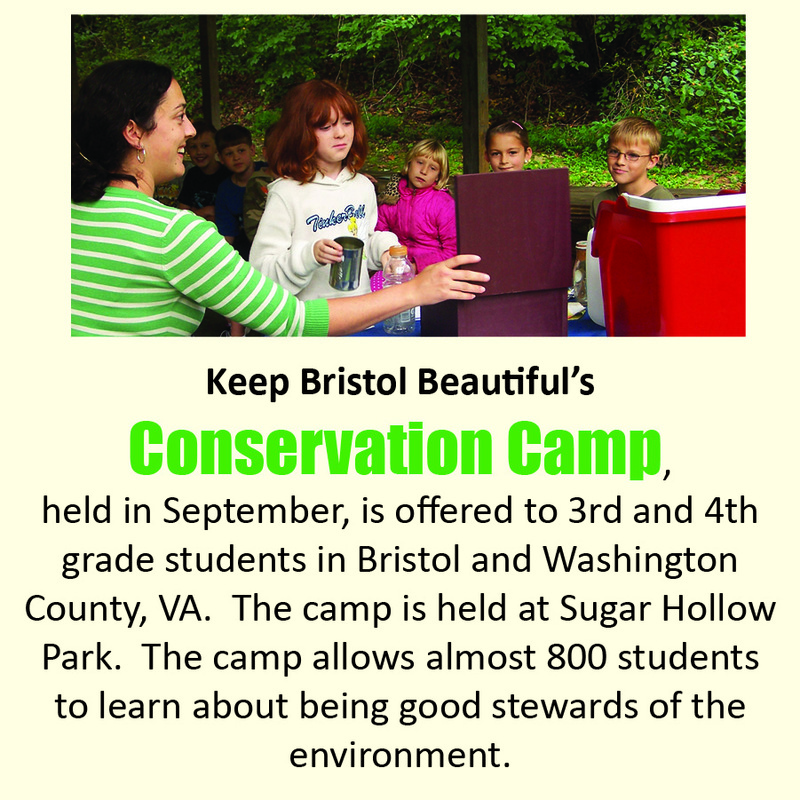 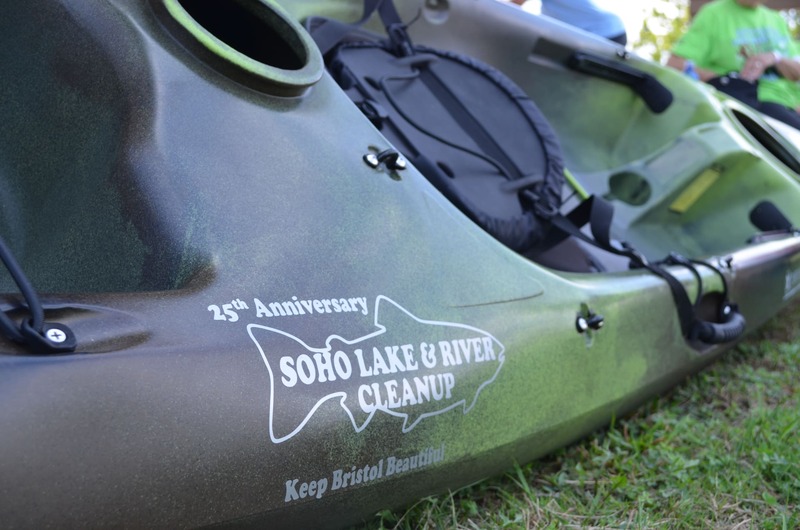 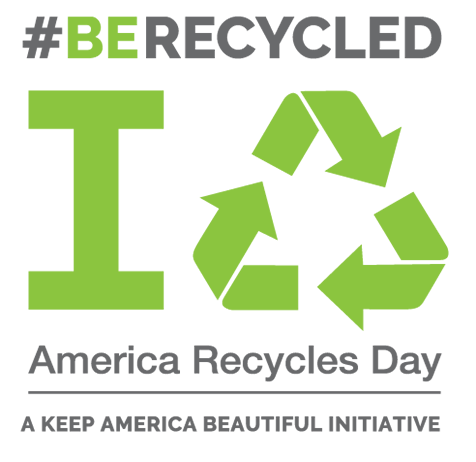 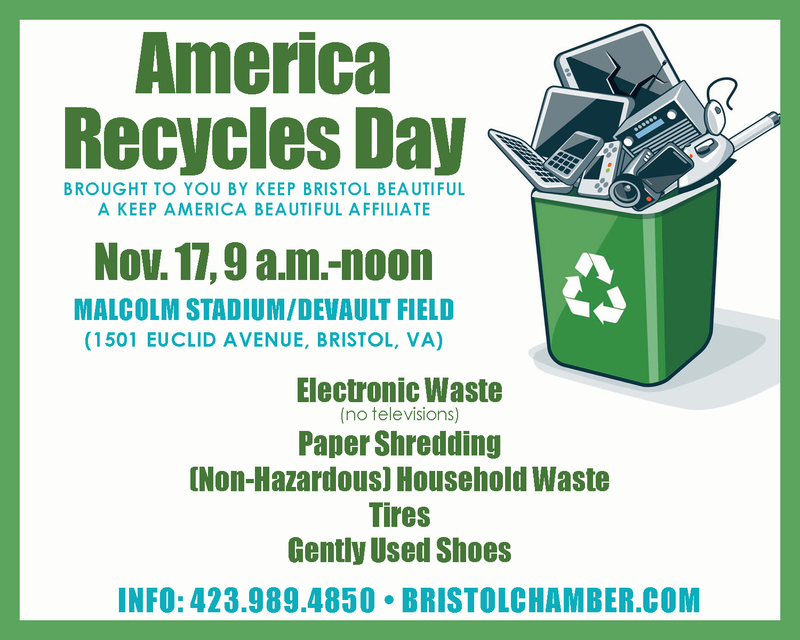 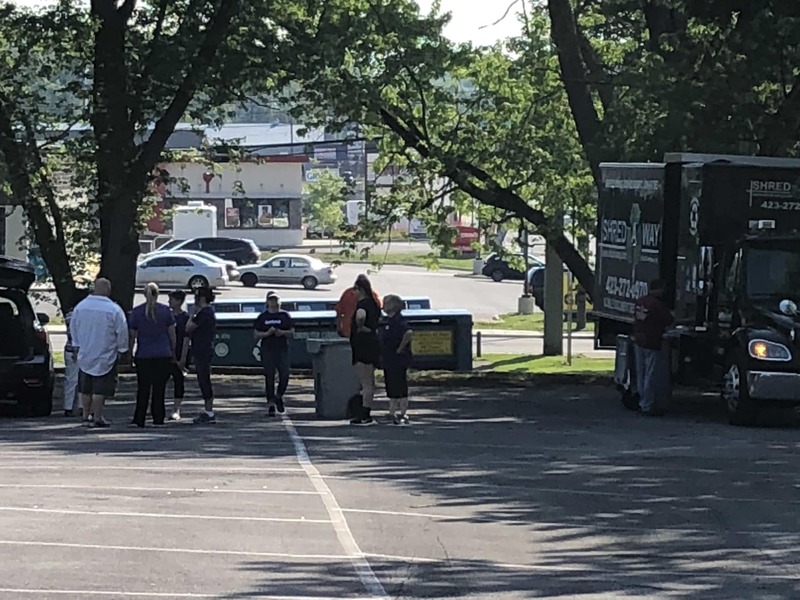 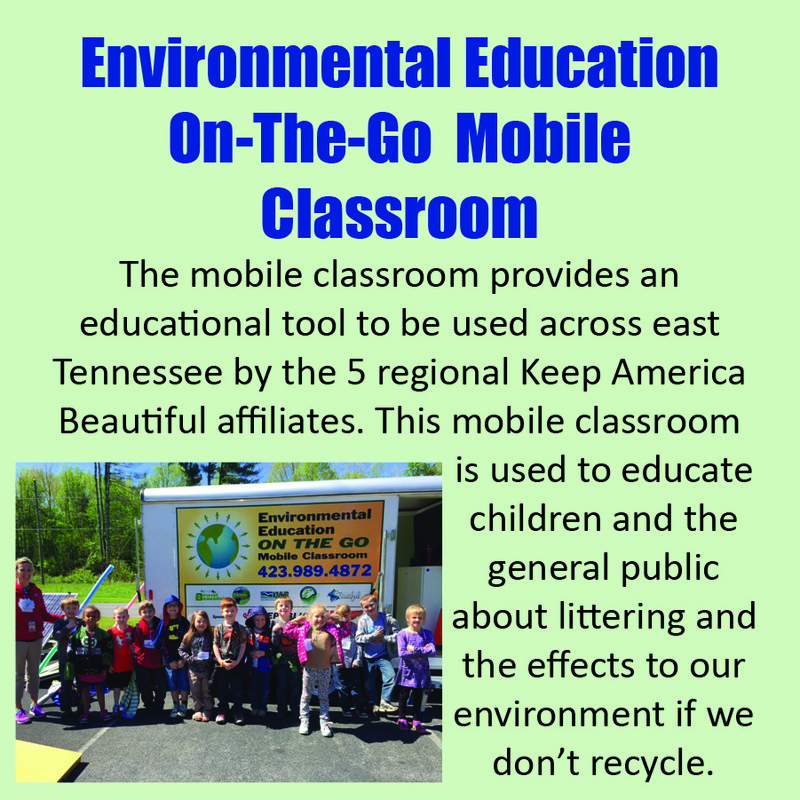 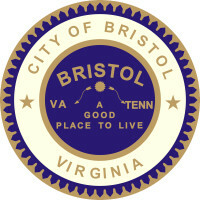 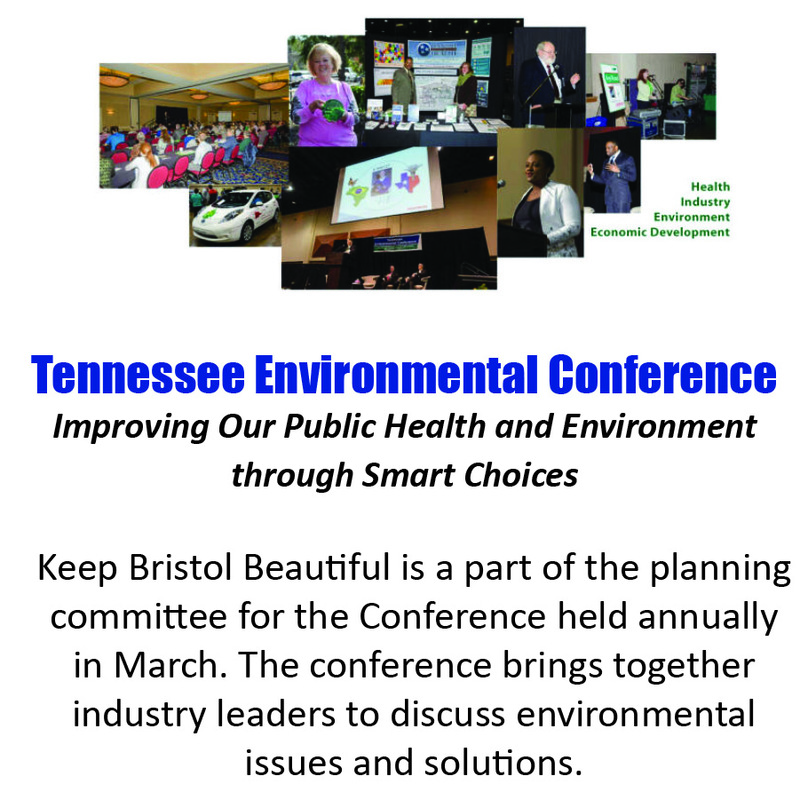 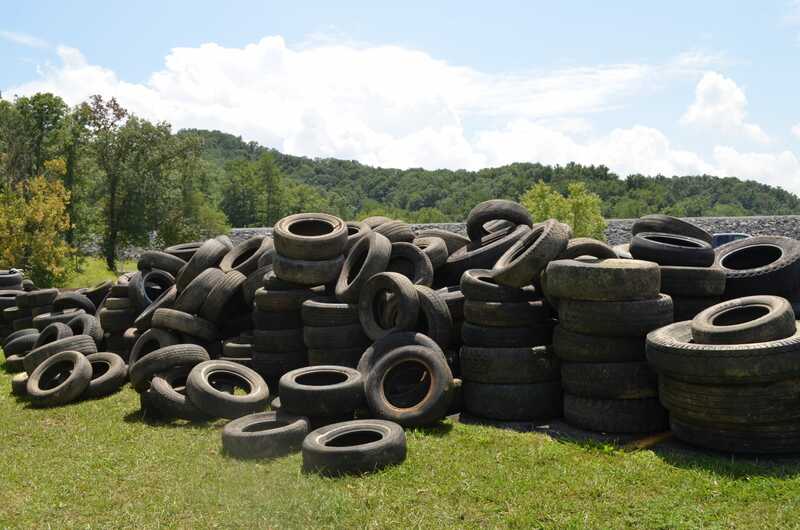 Keep Bristol Beautiful (KBB) promotes “green” initiatives and sustainability while meeting the environmental needs of the Bristol community through beautification projects, litter cleanup and recycling events and environmental education. 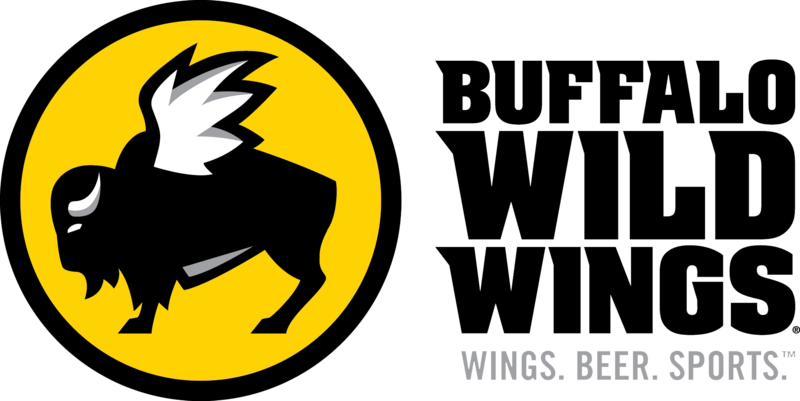 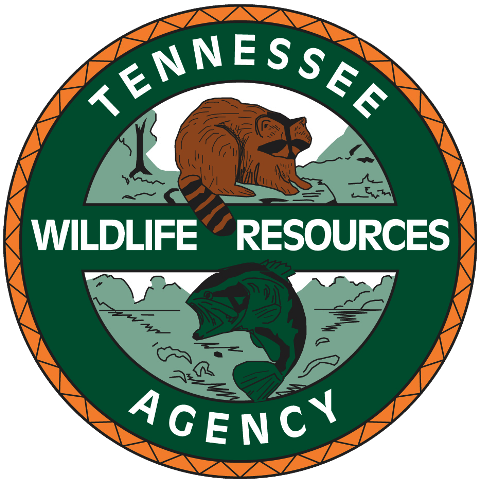 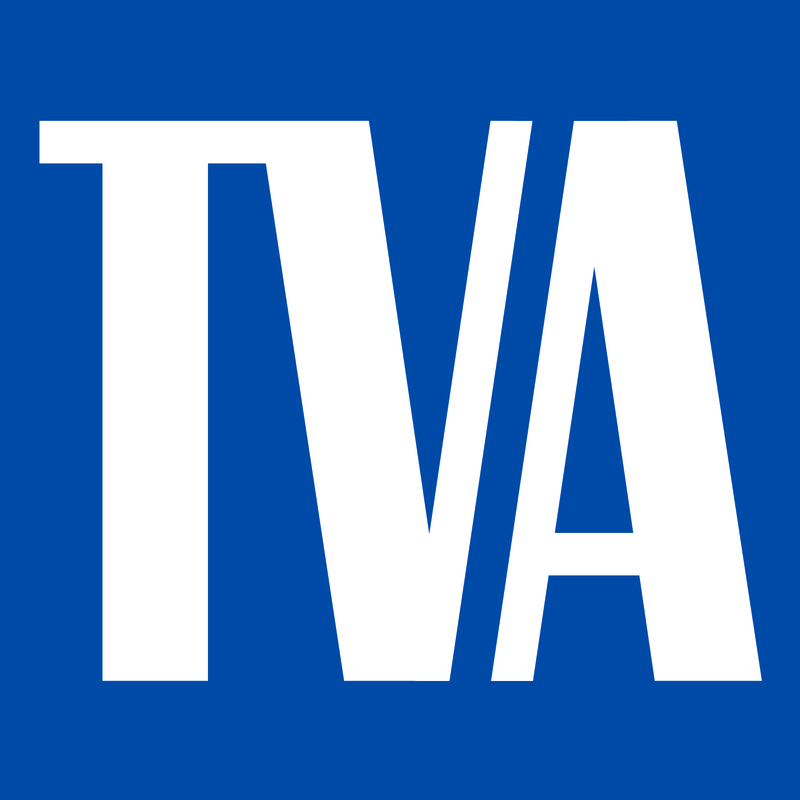 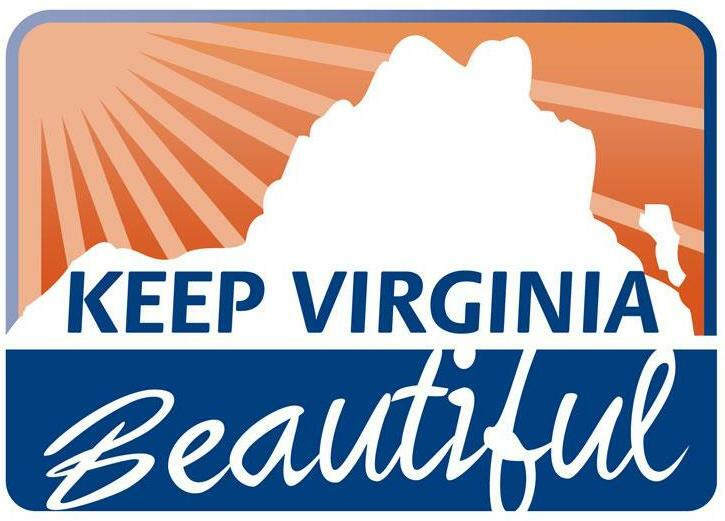 KBB is certified by Keep America Beautiful, Keep Tennessee Beautiful and the Virginia Department of Environmental Quality. 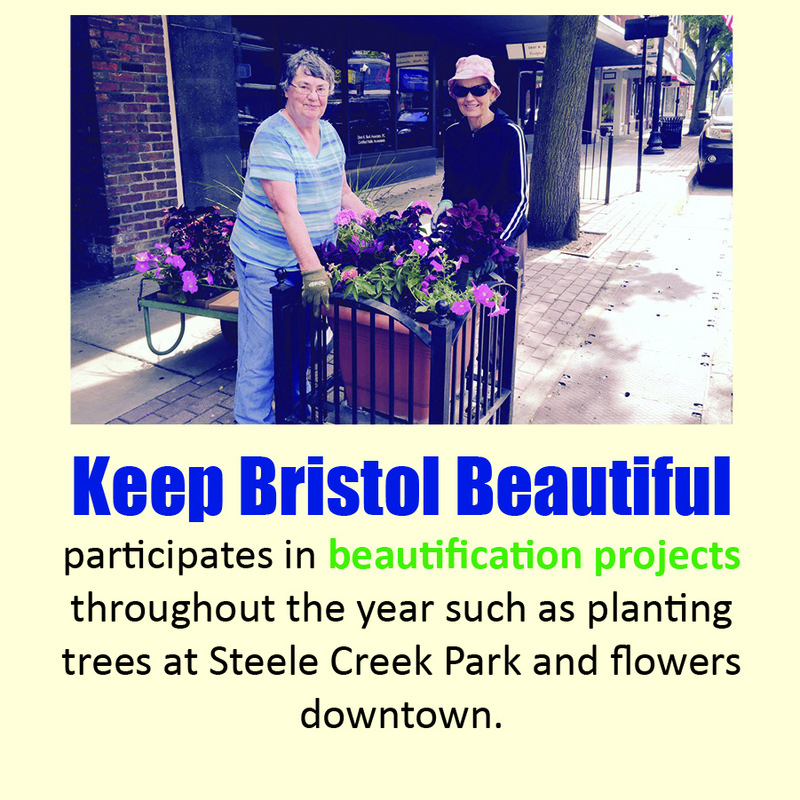 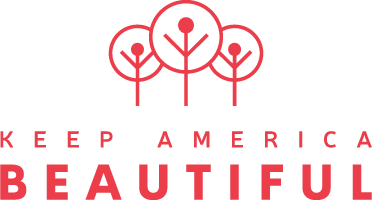 Thank you to our Keep Bristol Beautiful Sponsors!